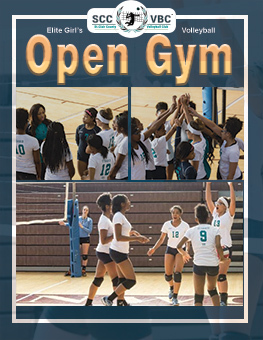 Open Gym Skill Sessions are here! 2017! » SCC News » Open Gym Skill Sessions are here! 2017! 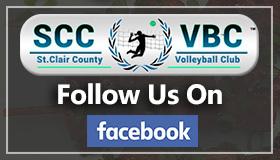 St. Clair County VBC is offering skill sessions during open gyms! Come out and see what we have to offer and get prepared for your big day of try-outs!!! When are tryouts? Has the season already started? If so, when is the next season’s start date?